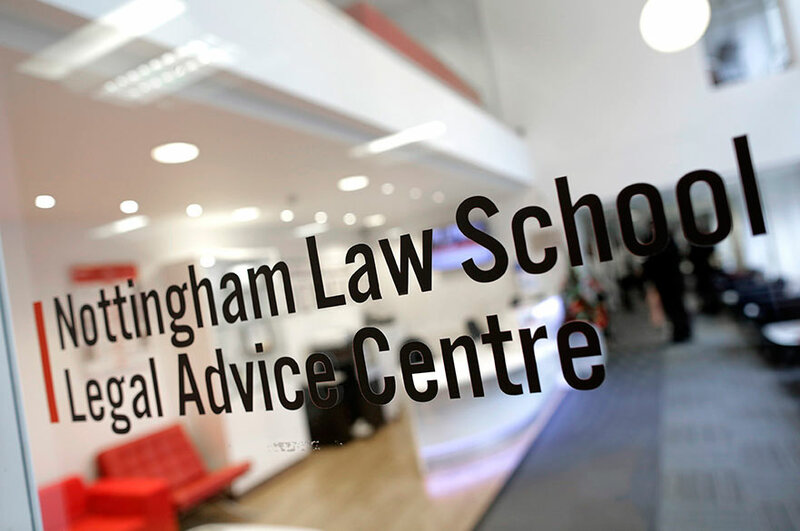 The Legal Advice Centre at Nottingham Law School is launching a service for businesses and enterprises to receive legal advice. The Legal Advice Centre at Nottingham Law School has launched a Business and Enterprise Law Service to provide affordable legal advice to small businesses, entrepreneurs and charities. Supervising solicitors will guide law students in giving advice on a range of topics, such as choosing the right business structure; understanding how to comply with employment law; protecting intellectual property rights; and appropriate terms and conditions to manage customers’ expectations and rights. A number of free events will also be held throughout 2017 to help for-profit and not-for-profit businesses and enterprises better understand their legal rights and obligations. The Legal Advice Centre received the LawWorks Award for Best Contribution by a Law School and the Access to Justice Foundation Award 2016. It was also nominated for a Law Society award for Excellence in Pro Bono and senior supervising solicitor, Faye Deverell, has recently been named Solicitor of the Year by the Nottinghamshire Law Society. 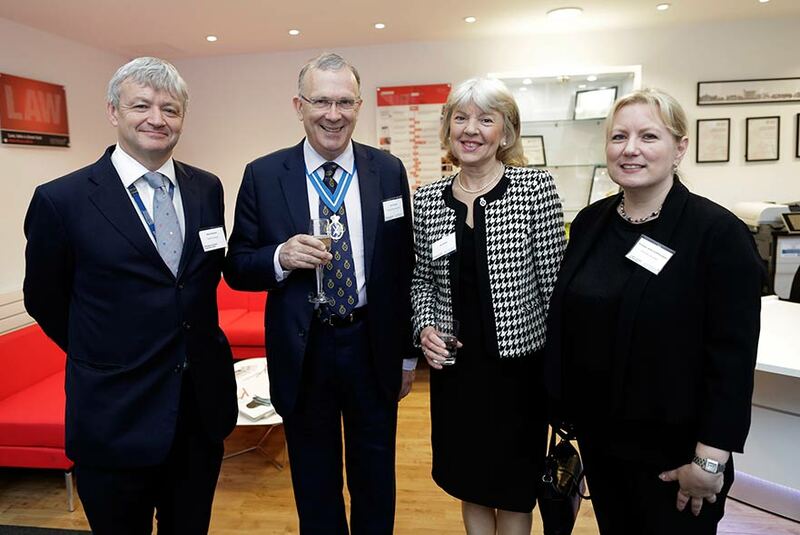 Nottingham Law School was named Legal Education Provider of the Year in the Solicitor's Journal Awards 2016.